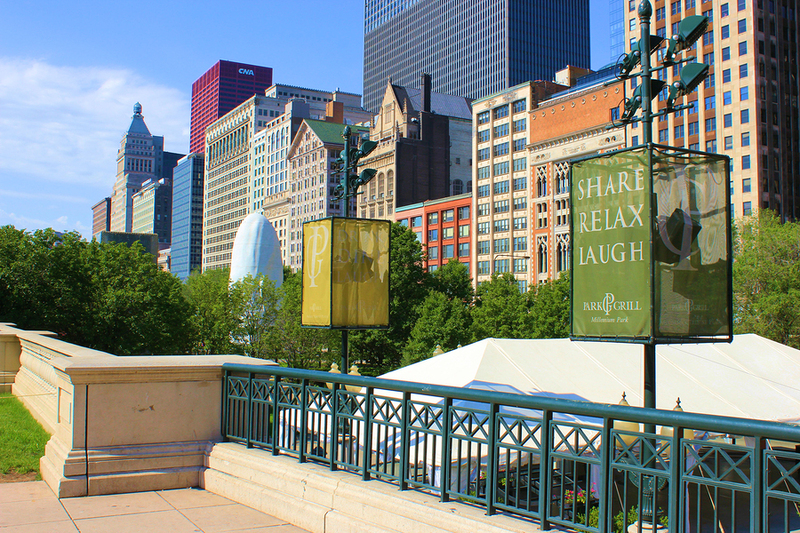 The South Loop has become an excellent place for locals to consider living, as the real estate market in this part of the city has grown tremendously over the last decade. Although the widespread housing crash that started back in 2008 probably effected the South Loop more than any other neighborhood in downtown Chicago, the South Loop real estate market has certainly recovered since then, and that’s largely in part because of all the fabulous apartments and condos for rent that are offered to anyone on the move. So what exactly makes South Loop rentals and apartments so attractive these days? Well, let's just start with the neighborhoods premium location it puts local residents just steps from many of the city’s best outdoor attractions and amenities. Museum Campus, Grant Park, Soldier Field, and the beautiful lakefront and Lakefront Trail are all just steps from many of the South Loop's hottest apartment buildings and high-rises, not to mention a growing concentration of restaurants and shopping destinations are also on the move to this exciting and growing downtown Chicago neighborhood. The other upside to calling the South Loop home is the area’s close proximity to The Loop, Chicago’s central business and financial district. For anyone already working in The Loop, your commute time should be pretty quick if you take the CTA Red Line, while plenty of bus lines and other forms of transit are also available from the South Loop as well. So for more information about South Loop rentals and apartments on the market, contact our downtown Chicago real estate experts at Gold Coast Realty at (312) 280-9600 and start viewing properties today! Listing information last updated on April 23rd, 2019 at 9:51pm CDT. I wouldn't want anyone other than Jenn Hedrick to help me find a new place in Chicago. From the beginning, she was proactive in finding the best properties for the…	Victor Q.